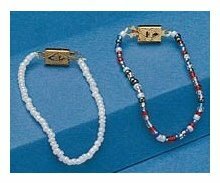 Choose from 2 styles - White or Multi Color. Perfect for your Reborn Baby Dolls. Choose from 3 Different Colors. A Perfect Package to start Reborning. 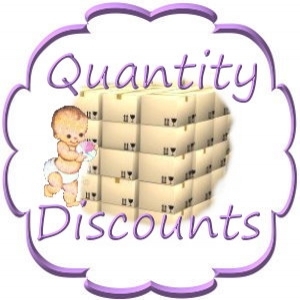 Includes 56 different products, an E Book and Choice of Doll Kit. (Only 4 left) - Limited Edition - 24" Toddler 'Hedi' Unpainted Reborn Kit. Certificate Included - Very Limited - only 555 kits. Flat Back Acrylic Oval Eyes. Special Offer - Choose from White or Black. 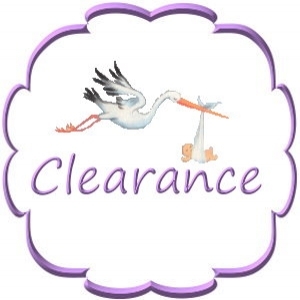 Size is 1.25" x 3.25"
Size is 1.75" x 3.75"
18" Limited Edition "Grace or Gabriel Asleep" or Grace or Gabriel Awake"
Tiny grain size glass beads make your baby softer. Special - Choose - White, Pink or Blue. 3-1/2" Ruffled Ribbon attached to Barrette Clip. Great to add to Hair, Headband or Hat. Special Offer - Choose from 6 Colors. 8" Strip of Thin Delicate Lashes. (Only 1 left) - Limited Edition 'Enya' 19" Unpainted Reborn Kit. Limited Edition of only 450 kits. 24" Limited Edition "Ida" Unpainted Reborn Toddler Kit. 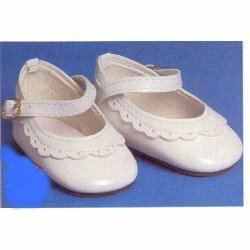 Special Offer - Limited Edition 20" Baby 'Malea' Unpainted Reborn Kit. Package of 10 Tiny Hand Tied Bows - Size 1"
Package of 25 Assorted Hand Tied Bows - Size 1-1/2"
Babies have wet little eyes, noses, and mouths. Baby Tears Paper Glaze, it dries as clear and wet looking as water. 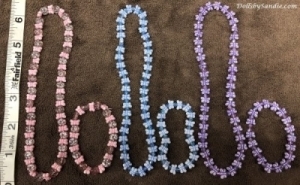 Sampler Package of 1 each - Pink, White, Clear & Blue. Write your Baby's information on the card. 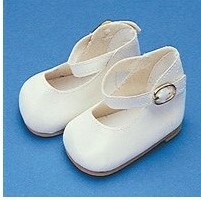 They are great for your Reborn Baby. 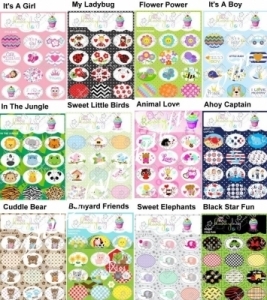 Choose from 20 Different Sticker Sheets - with 12 stickers per sheet. Only 25 cents per sticker. Measures eyes for 6mm to 28mm. 6 piece Wooden Eye Sizer Kit.